The Handheld Pool & Spa Quick Vac is fast and easy to use. It can reach those hard to clean and shallow areas, such as pool steps, spa seats, fountains, ponds, tanning ledges and much more! No hoses or pumps required. This Intex spa seat is designed to work with the PureSpa inflatable Hot Tub Spa, so that you can enjoy the spa's effects to maximum potential. 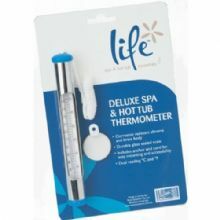 The Deluxe Spa & Hot Tub Thermometer from Life Spa & Hot Tub Essentials. 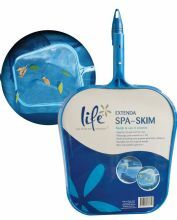 Life Spa & Hot Tub Essentials brings you the Extenda Spa Skim. Life & Spa Hot Tub Essentials Inflatable Spa Pillow is the perfect relaxation accessory. This full set of playing cards (including Jokers) are 100% waterproof, tear proof and come in a waterproof protective case. 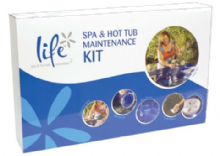 The Life Spa and Hot Tub Maintenance kit contains all the tools you need to keep your Spa or Hot Tub in tip top condition! 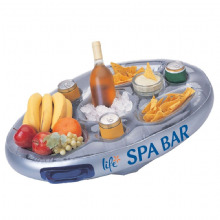 Life Spa & Hot Tub Essentials Spa Bar really is the ultimate spa accessory, bring an inflatable and safe personal bar to your spa or hot tub. 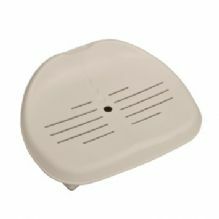 A comfortable and attractive booster seat that is suitable for all spas and hot tubs. 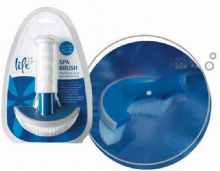 Life Spa & Hot Tub Essentials Spa Brush suitable for use in all spas and hot tubs. Designed for use with 20g chlorine or bromine tablets, this feeder allows the sanitiser flow level to be adjusted to suit your spa. 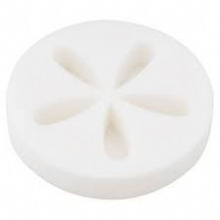 Life Spa & Hot Tub Essentials Spa Disc is designed to eliminate surface oils and reduces scum line formation. 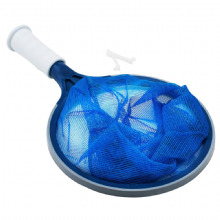 Life Spa & Hot Tub Essentials Spa Scoop, ideal for use in all spas and hot tubs. Quick and easy to use, this hand held filter cartridge cleaner cleans eight pleats at a time in one simple action, reducing filter cleaning time by up to 50%. The Supa-Vac is a fantastic simple way to clean your pool, spa, pond - or practically anything with water in!